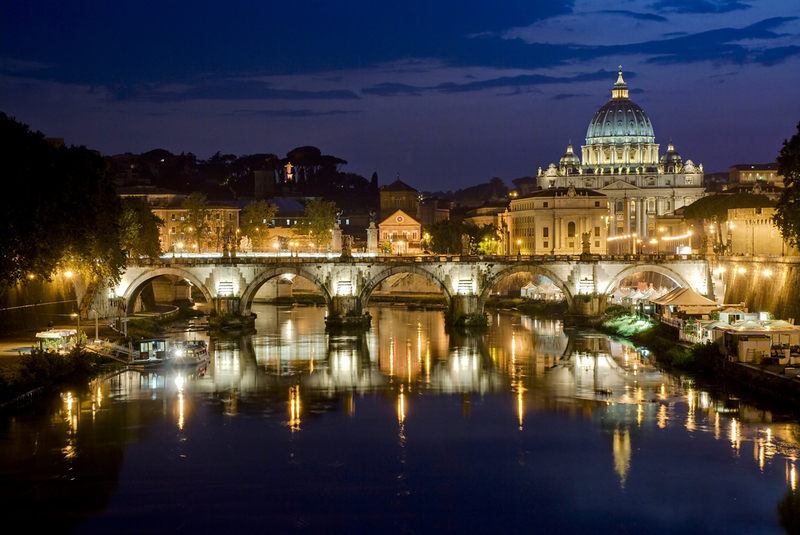 British Airways has recently announced the launch of new flights to the capital city of Rome from London City Airport. Richard Hill, Chief Commercial Officer at London City Airport, said: ‘By adding another major European city to its network, British Airways is creating further choice for tourists and business travellers who want to use London’s most central airport as their bridge to the continent. British Airways is investing £4.5 billion over the next five years for improving customer experience. As part of that investment the airline recently unveiled a brand-new lounge at Rome’s Fiumicino Airport. Spread over 460 square metres, the space can host almost 140 customers. In addition, British Airways will offer WiFi and power in every seat, fit 128 long-haul aircraft with new interiors and take delivery of 72 new aircraft. The airline will also be introducing new Club World seat with direct aisle access next year, it said.